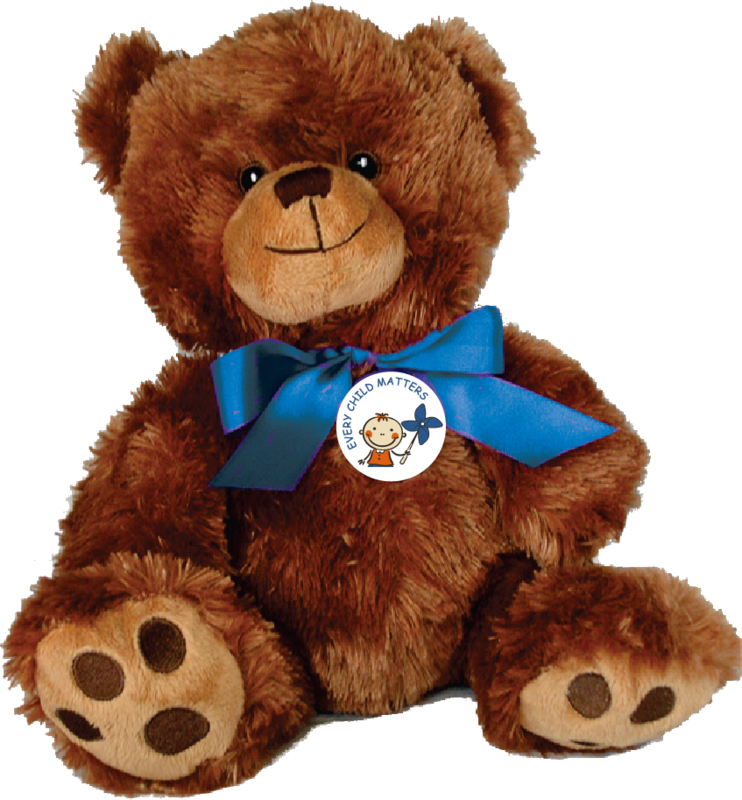 "EVERY CHILD MATTERS" 10 Inch Plush Teddy Bear w/embroidered features and pinned with the theme… button of your choice. It is perfect for gift giving, donations & fundraising. Only $6.50 each. 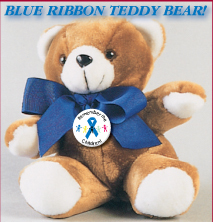 Plush 9" Blue Ribbon Teddy Bear with the Child Abuse Awareness Button "REMEMBER THE CHILDREN!" Only $5.95 each.